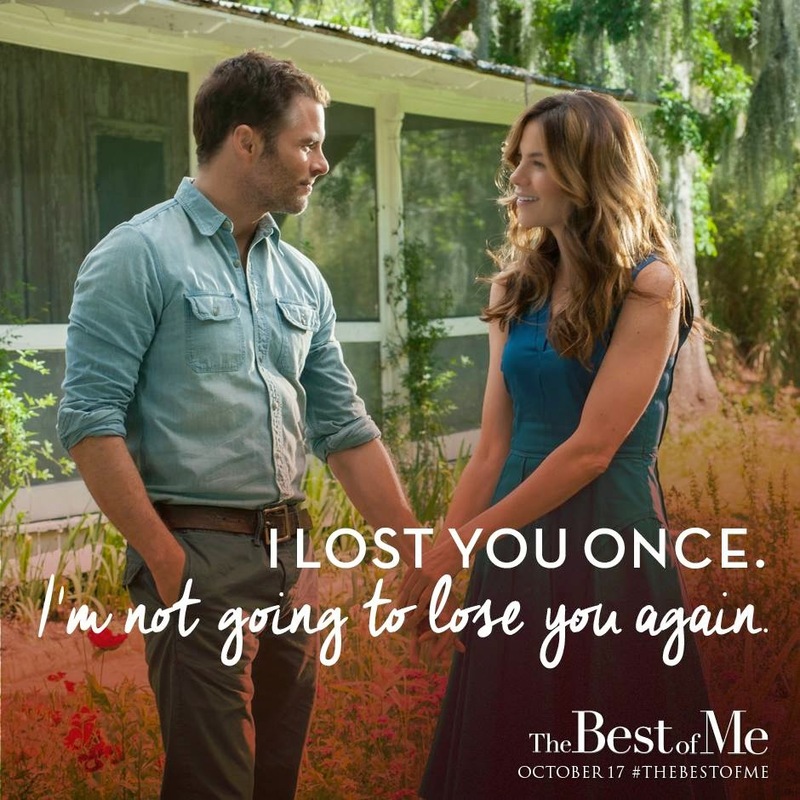 Today we are featuring The Best Of Me, based on the Nicholas Sparks novel, due in theaters October 17th. 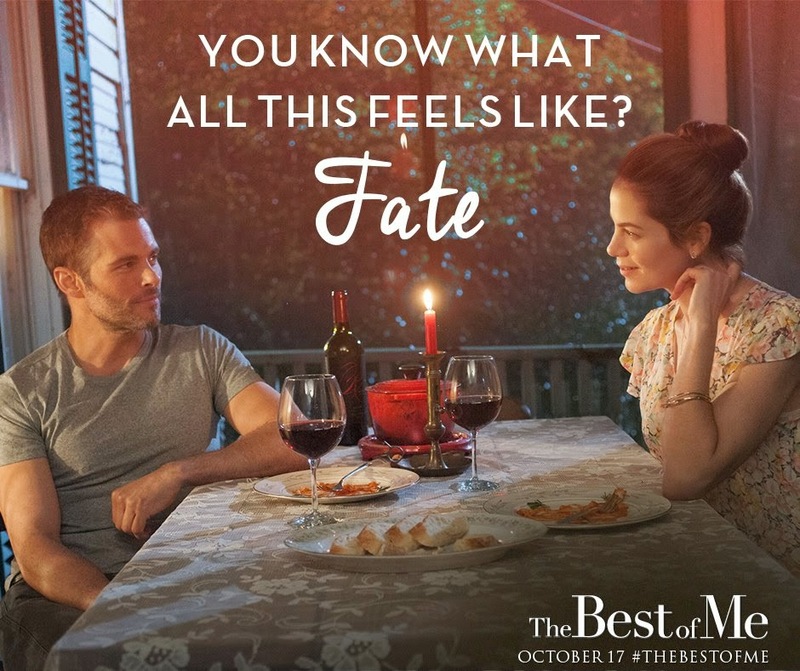 Keep reading for more information about the film, along with a giveaway! 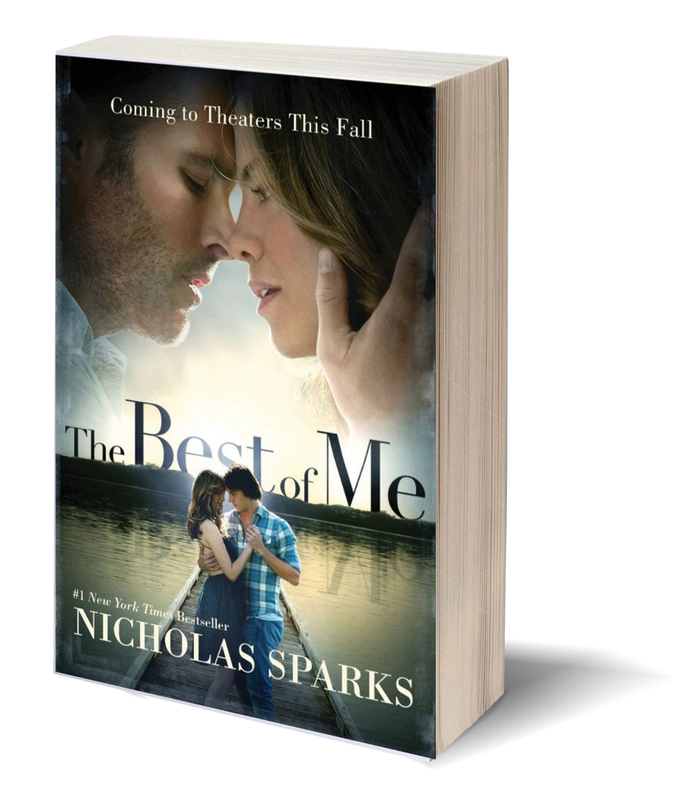 Two winners will receive a copy of the movie tie-in edition of The Best of Me by Nicholas Sparks. Prizing is courtesy of Relativity Media. 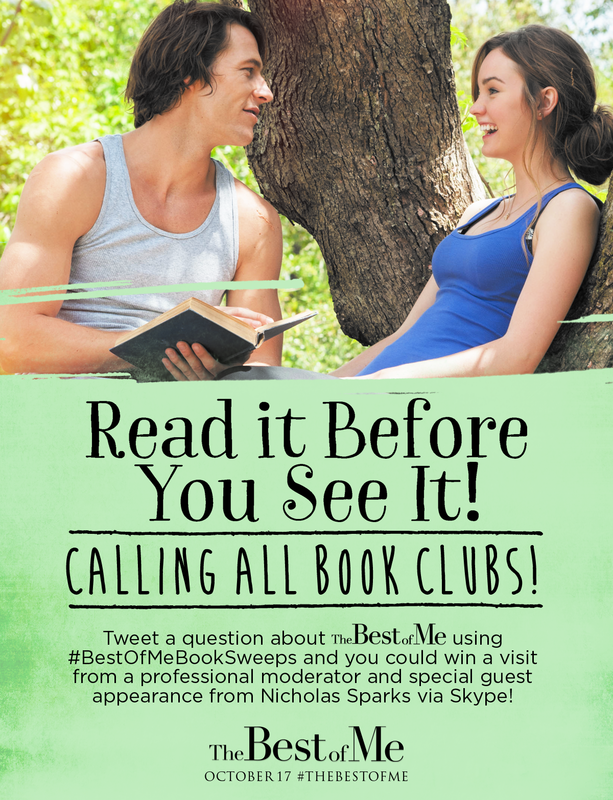 This giveaway is open from 10/3-10/13. The winner will be notified via email and has 72 hours to reply back and claim their prize. If there is no reply within 72 hours, another winner will be chosen. Hope you're well sugar. Thinking of you and K!